As National Thrift Shop Day passes us by, I've been thinking more and more about where to spend my time and my money. I've come up with a shortlist of thrift shops in LA where you're guaranteed to find something you'll love, and at a reasonable price. If you're familiar with the retail market in Los Angeles, you probably expected Melrose Avenue to be the center of thrift shop paradise. You'd be absolutely right. Melrose avenue became an LA hotspot in the early 80's and has since maintained it's trendy, truly Californian vibe. The stores listed here are simply my personal favorites, and I'll tell you exactly why. Don't get discouraged if you don't immediately see the exact Levi's you were hoping to find. As with everything, a little deep digging and a little more time will ensure you find something to satisfy your thrifty addiction. 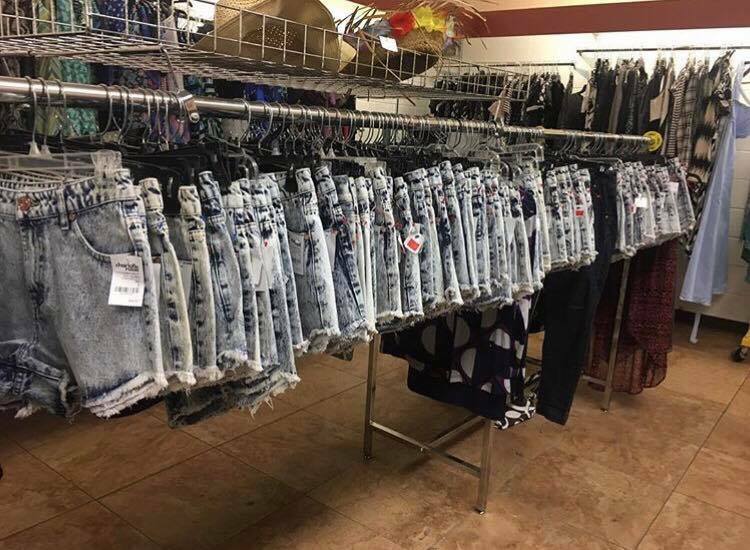 Extending to cities all across America Buffalo Exchange buys and sells used clothing. Not only is it a great place to find stylish second-hand items, but it's also a great place to sell the stuff you no longer wear, as long as it's in good condition and it's what the store is looking for at that time. The prices are very fair and if you strategize and put a little extra time into it, you could come away with a $50 haul you'll never get sick of. I bought a pair of overalls the first time I visited the Melrose location and I've been living in them ever since. This store is definitely worth your time and money. 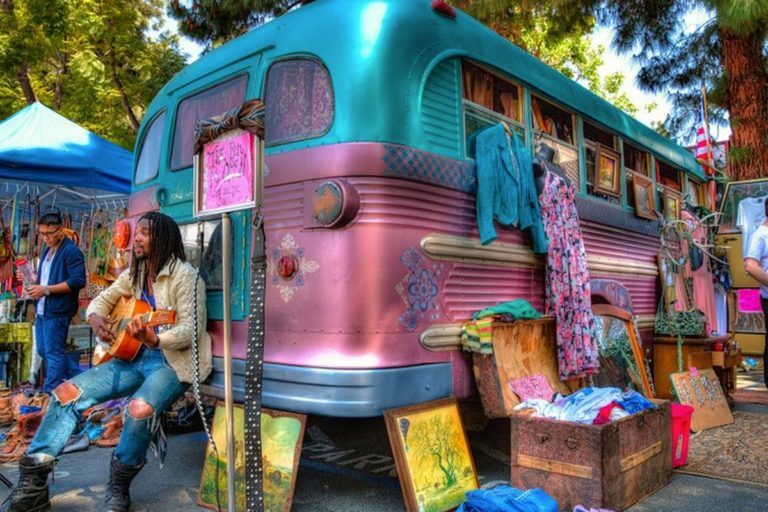 Council Thrift Shops are located in multiple neighborhoods around LA including one near the Melrose Trading Post. Council was founded by the National Council of Jewish Women, a group that invests their profits into services for the community so when you shop here you’re supporting a great cause. Council is usually very well organized and offers a wide range of products, from furniture to books and records. This is the perfect place for a bargain hunter. Someone who doesn't mind being thorough in order to find some true gems. 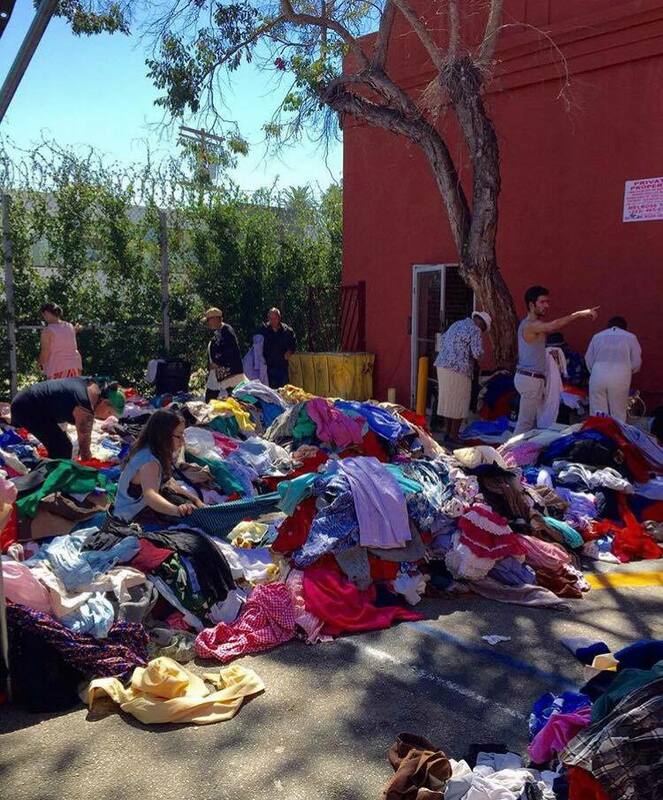 At the Melrose Trading Post, you'll get much more than a few racks of used clothing. You'll get an authentic LA experience to add to your book. The Post is an amazing collection of fashion, music and arts. It is a necessity, not only for the thrifty local, but also for the eager tourist. There is also an abundance of dogs, which is always a reason to go anywhere. Take a look at their blog, where they feature pups on a regular basis. Goodwill is the place to go if you're looking for the best possible prices. They tend to be a good place to look for things you want to rip apart, sew back together, and make your own. 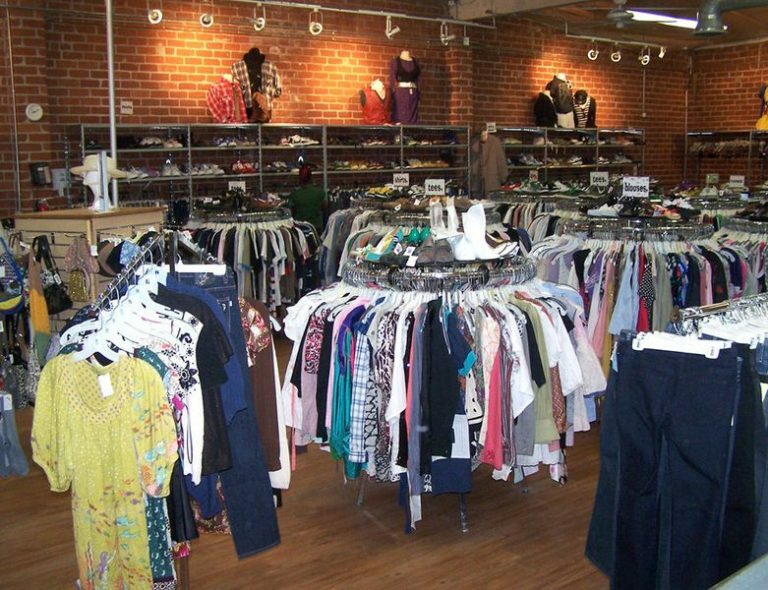 There are several Goodwill stores around the city. Since they can be messy and disorganized, the best time to go is in the morning. Another must-visit for someone on a budget is Jet Rag, located on La Brea. Visit this gem on Sunday, and be greeted with a parking lot full of clothing all priced at $1. The Sunday sale requires a bit more shoveling through than the actual store itself does. Even so, reviewers say that you should set aside at least an hour or two if you're dedicated to finding something you'll cherish forever. LA Magazine has conveniently put together a survival guide for the $1 Sunday Sale! 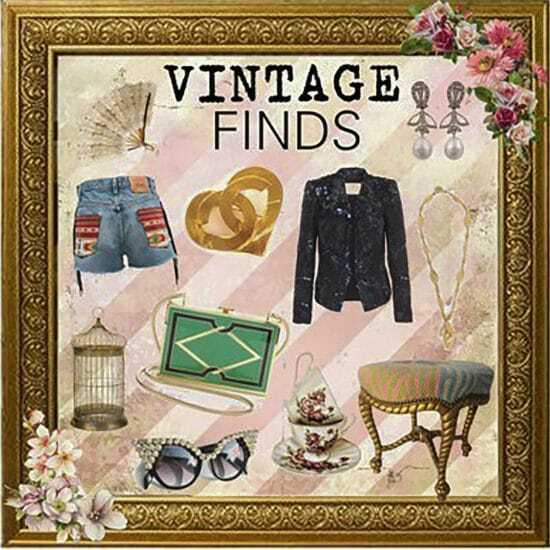 If you're looking for specific designers, brands or truly vintage items check Wasteland. If you have a penny to spare this is the place for you. 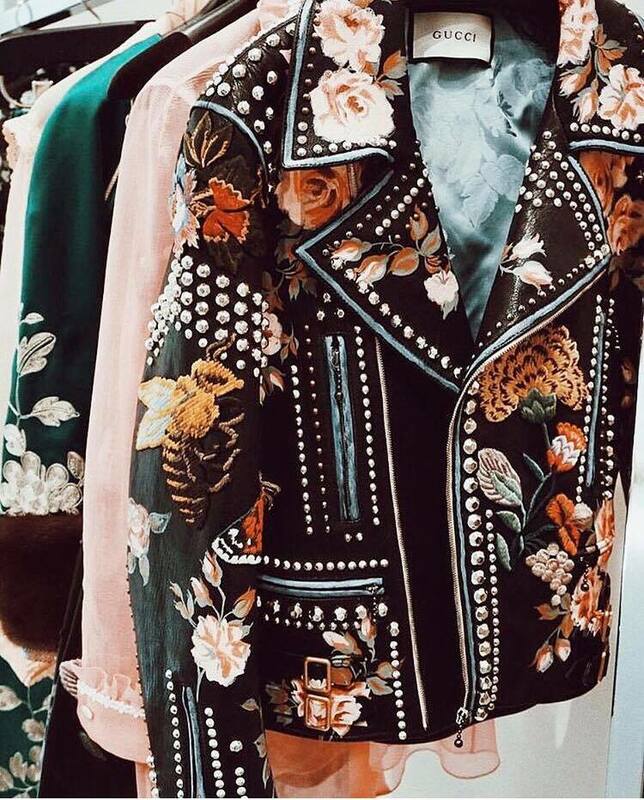 This high-end consignment shop is the go-to place for celebrity stylists and those looking for unique hard to find pieces. They have everything from vintage Emilio Pucci and YSL to concert tees and accessories. Be prepared to dig and have a couple hours set aside, and as with all second hand shops it can be hit or miss. Another store that’s great for look-specific or brand-specific items is iconic The Way We Wore, which also happens to have an online boutique. 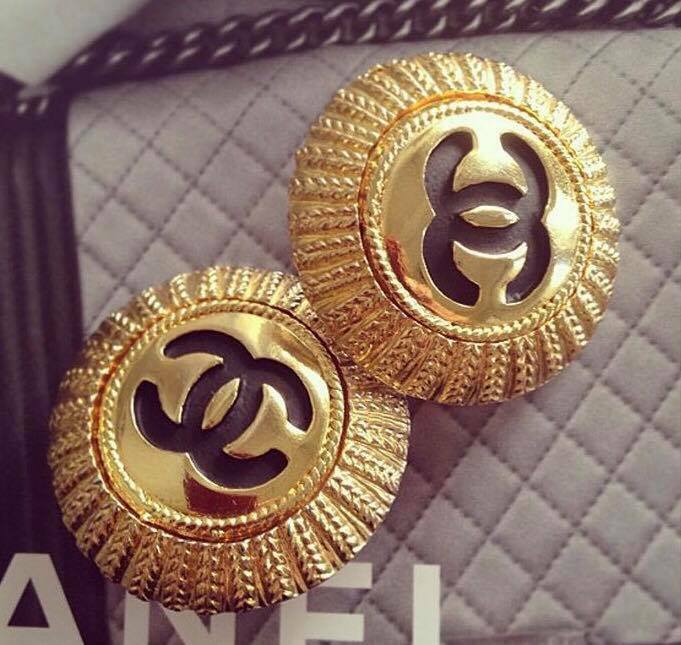 Here you'll find designers Chanel and Versace; clothing that ages like a fine wine. Be sure to check out their online selection, which even allows you to shop by decade or designer! Wherever you decide to spend your time and money, if you put the effort into relentlessly looking through as much as you can, you are bound to find something that catches your eye, and at a reasonable price. For more places to shop check out Kristie's guide to LA, Part 1.